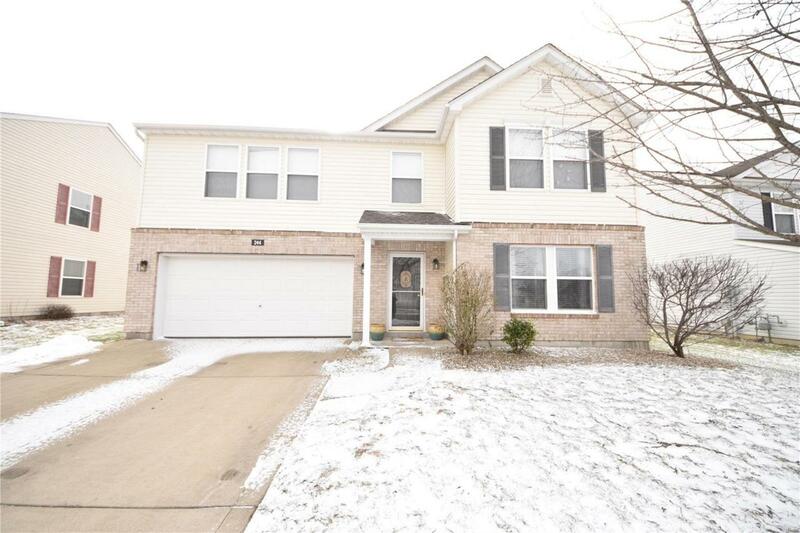 Minutes from Scott Air Force Base and move in ready!! 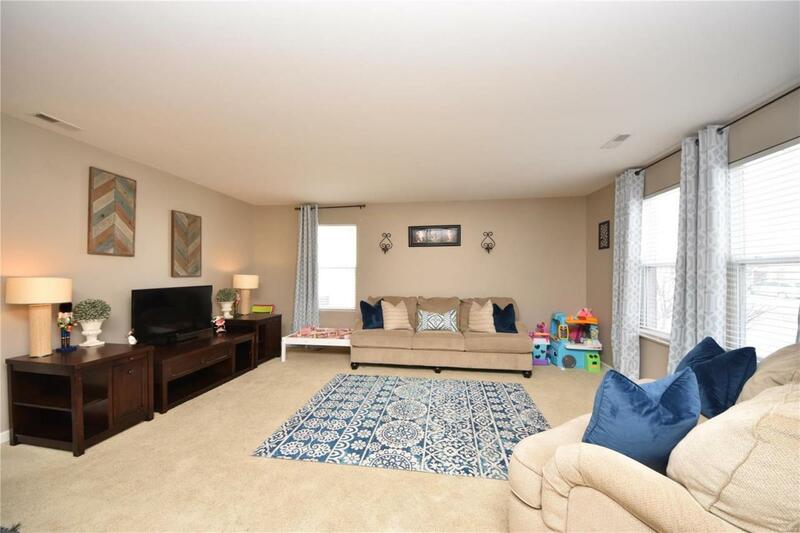 This two story home offers all of the space you need with a flex area upon entering the home that can be another living room, den, or play area. The large eat in kitchen is open to another family room. The kitchen offers an island, all of the appliances to stay and large pantry. 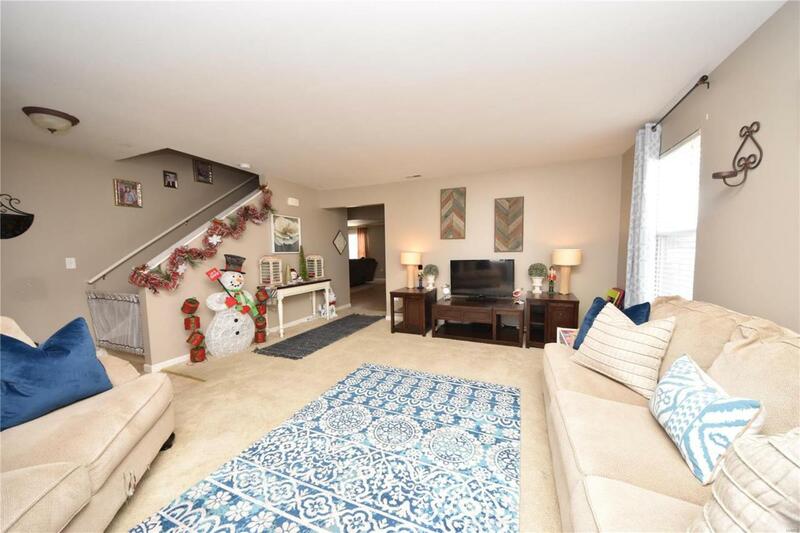 Upstairs there is a loft area, laundry room, three guest bedrooms, full guest bath, and a large master bedroom with a walk in closet and full master bath. 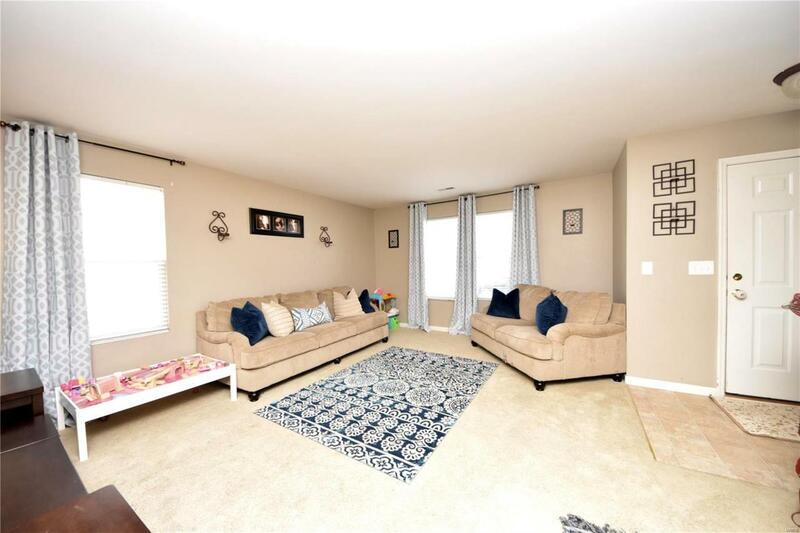 The upgraded back patio was professionally completed and the fenced yard comes with two play sets that both stay. Mascoutah schools and minutes to I64!